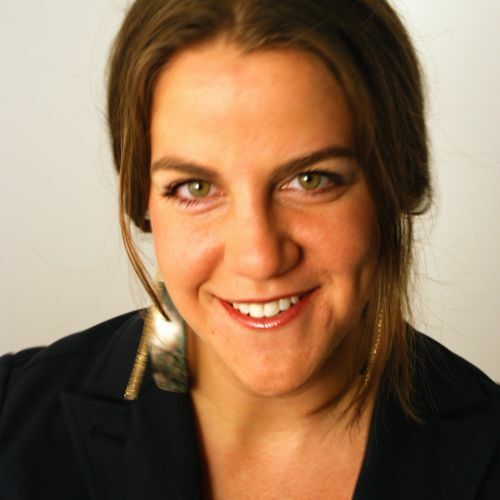 Rachel Shechtman loves finding the next big thing almost as much as she loves sharing it with her clients. Rachel is founder of Cube Ventures, a retail and marketing consultancy that creates brand to consumer relationships through meaningful partnerships and experiences. She has worked with clients such as Gilt Groupe, Lord & Taylor, TOMS Shoes, Kraft Foods, JC Penney, GAP, AOL and Moleskine, and with Diane von Furstenberg and the Council of Fashion Designers of America (CFDA) to launch its first ever business membership initiative, The Business Services Network (BSN). Rachel is also bringing her strategies to life through STORY, her recently launched physical retail marketing experience. Located in New York’s Chelsea neighborhood, STORY take the point of view of a magazine, changes like a gallery and sells things like a store. In less than a year, STORY has received international attention, with coverage in publications ranging from Forbes to Inc. to WWD, and Rachel was named one of Fast Company’s 100 Most Creative People in Business for 2012.